The release of Budget 2016 has seen a further €3 million committed to the Student Assistance Fund (SAF), after several years of decreases. However the jobseekers allowance for under 26s, which was cut in Budget 2014, remains unchanged despite a campaign by Labour Youth pushing for a reversal of the cut. 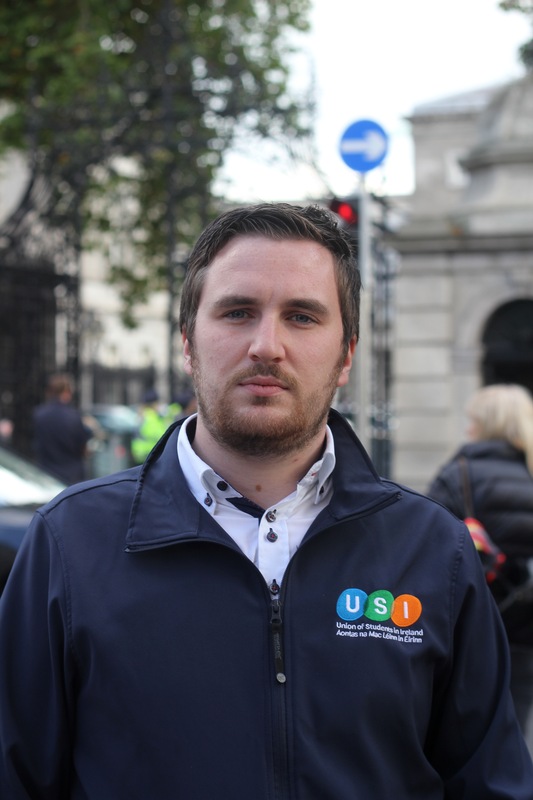 In a statement from the Union of Students in Ireland (USI), union president, Kevin Donoghue, welcomed the increased SAF funding, but expressed disappointment over the government’s failure to reintroduce postgraduate grants. Speaking to Trinity News, Donoghue, said that he is “somewhat worried” about the lack of direct investment in third-level institutions. “I think there’s been a repeated failure to invest in third-level education over the last number of years and unless that’s addressed in quite a significant way in the near future I think it will do us damage over a period of time,” he said, particularly in terms of the quality of degree that students are receiving and Ireland’s ability to attract foreign direct investment. The National Youth Council of Ireland (NYCI), which represents youth groups nationwide, has criticised the government’s failure to reverse the cuts to the jobseekers allowance for those under 26. In relation to accommodation, there will be no increase in rent supplements and rent certainty will not be introduced. However, there will be a €56 million increase in capital spending for housing. As part of this, there will be a 20% increase in funding to tackle homelessness, bringing this sum to €70 million. This will include funding for homeless services and increases in housing assistance levels for those facing homelessness in Dublin. Nama are to provide 20,000 new residential units before the end of 2020, with 90% of these located in the greater Dublin area, at a cost of €4.5 billion. Minimum wage is due to rise from €8.65 to €9.15 per hour from January. Donoghue welcomed this increase as well as reductions in the Universal Social Charge for the low paid, which, he said, will mean that students “who have to work part time while in college will bring more money in” each week. There will be also be a 50% rise in the excise duty on a pack of 20 cigarettes from midnight on Tuesday, the only tax increase in the budget. The results of a USI Facebook survey released today, outlining student’s reactions to the budget, has shown that over 90% of those surveyed think the current government does not prioritise education and that 80% of those surveyed will vote for another party in the General Election after seeing the budget priorities. Meanwhile, 66.7% of respondents feel let down by the current government and 91% feel the government has not appropriately addressed student supports in the budget. In a change from previous years, USI abandoned their annual pre-budget rally this year, opting instead for a voter registration drive among students, which saw over 1,600 new voters registered. According to Donoghue, this campaign was “hugely successful.” These students “will vote and they will make their voices heard in the next general election,” he said.